Jennifer Mitchelhill received a PhD in Architectural History from the University of Melbourne. 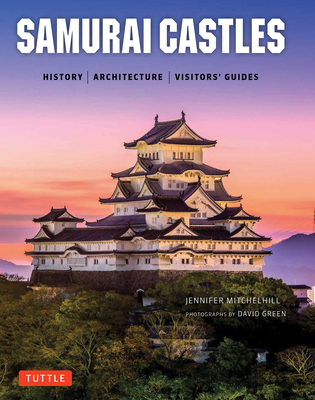 Her fascination with castles began when living on the West coast of Japan and her research has been primarily focused on the influence of Japanese architecture on Western architecture. David Green is a graduate in applied science with Master's degrees in business administration and military history. The author of numerous articles on World War II and an accomplished photographer, his interest in Japanese castles began while he was teaching at a Japanese senior high school.